You know how sometimes a thought pops into your mind seemingly from nowhere? You think about a place you visited once or perhaps a person from the past? Like the boyfriend you haven’t seen in say 30 years? Sitting at a very long traffic light the other day, for no apparent reason other than a good looking guy in a yellow Corvette pulled up next to me, and I had a strange-out-of-nowhere thought about an old boyfriend. Aaackk. Where did that come from? 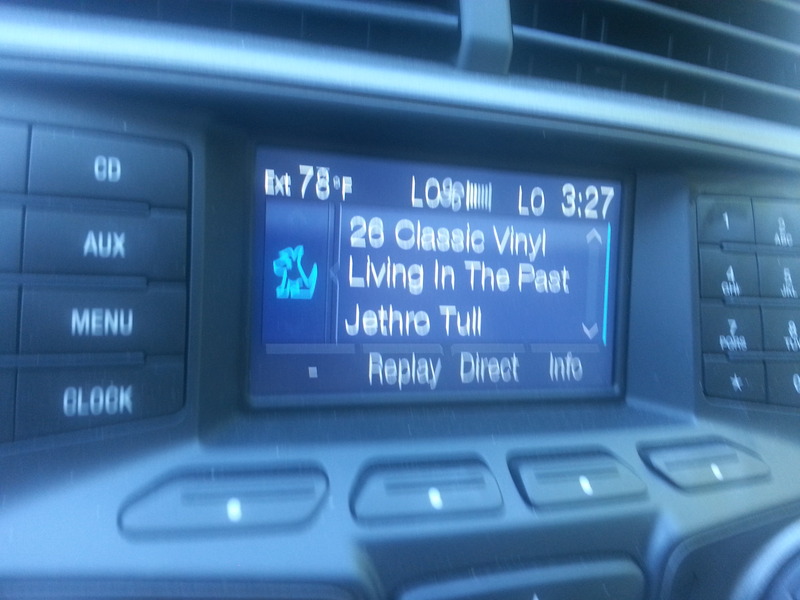 Tags: happenstance, jethro tull, living in the past, precognition. Bookmark the permalink. Weird when that happens! It sure has to me too.